The recipient of multiple nominations for both the Edgar and Anthony awards, Cut and Run author Jeff Abbott crafts no-holds-barred thrillers of almost unbearable suspense. 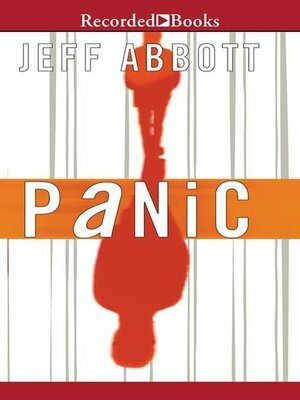 Abbott's go-for-broke style is on full display in Panic, the tale of a man dodging threats on his life after his world is turned upside down. Evan Casher discovers his mother's murdered corpse and is then rescued from certain death by a shotgun-wielding stranger. His life in immediate peril, Evan races to uncover the truth of his existence.